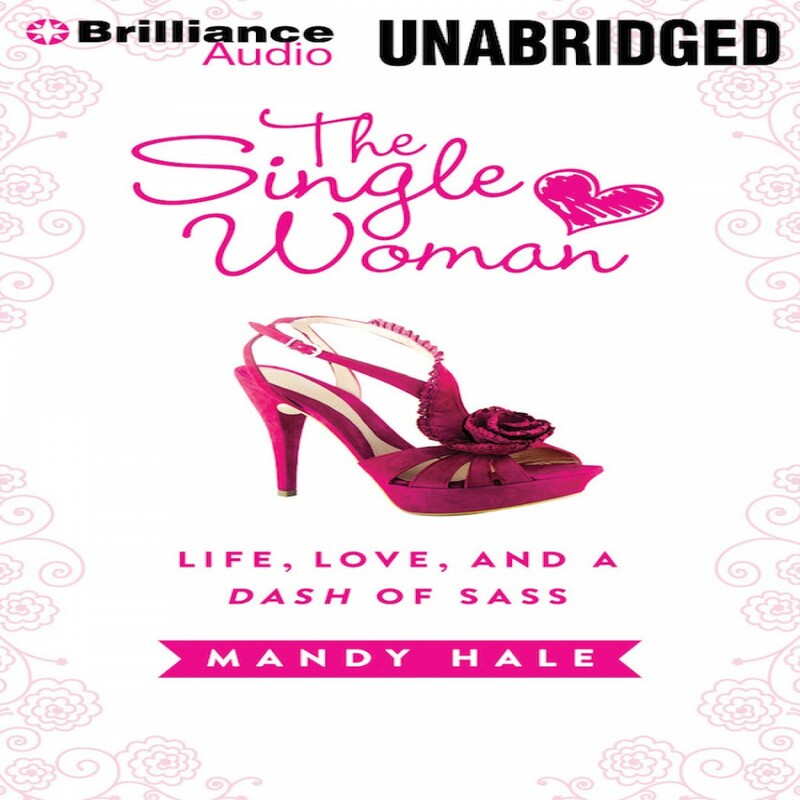 The Single Woman by Mandy Hale Audiobook Download - Christian audiobooks. Try us free. Smart, strong, independent―single women can live a fabulous life. Husband not required. Mandy Hale, also known by her many blog readers and Twitter fans as The Single Woman, shares her stories, advice, and enthusiasm for living life as an empowered, confident, God-centered woman who doesn’t just resign herself to being single―she enjoys it! Being single has had its stigmas, but Mandy proves it has its advantages too, and she uses wisdom and wit to inspire her fellow single ladies to celebrate and live fully in the life God has given them. Mandy encourages her readers on subjects such as taking chances, building friendships, letting go, and finding a greater purpose. With her help, readers can stop worrying about happily ever after and discover a happy life instead.